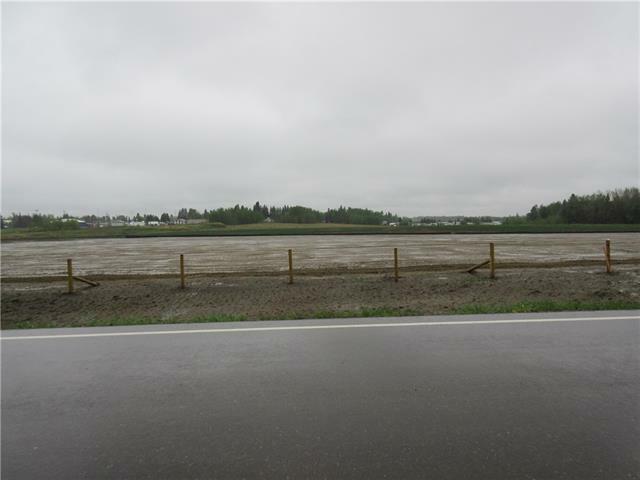 "2.94 Acres of industrial land ready for development! New industrial development with 10 lots available. Easy access to highway #54 & #22. Paved roads, power and gas to property line. Buyer to install their own water & sewer. Priced at cost to develop and nonnegotiable. All prices are plus GST."